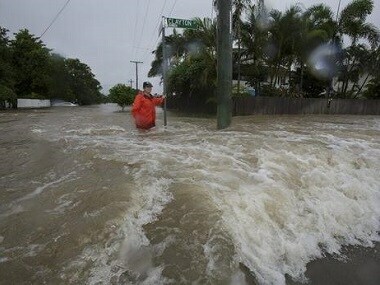 Australia's military has been deployed to tackle the devastating "once-in-a-century" floods that have inundated homes, schools and airports in the country's northeast, forcing hundreds to flee and bringing crocodiles onto the streets. 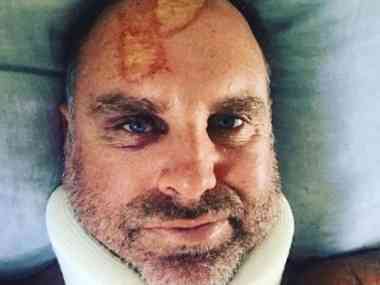 Matthew Hayden also tore several ligaments and hurt his forehead after being dumped into a sandbank while surfing on North Stradbroke Island in Queensland. 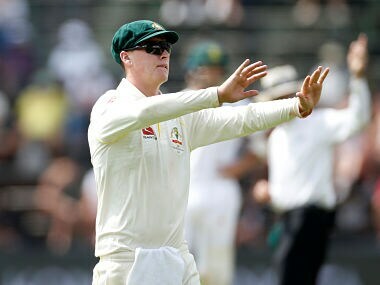 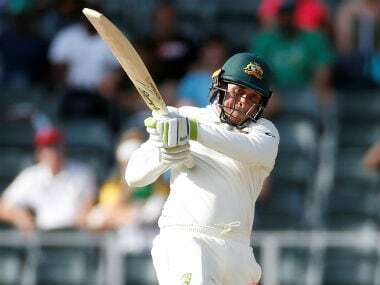 The Renshaw blow soured an otherwise positive day for Australia’s batsmen with Finch, Shaun Marsh and younger brother Mitchell all spending valuable time in the middle as the tourists moved to 207 for two at the close of the second day’s play, in reply to Pakistan 'A' to 278. 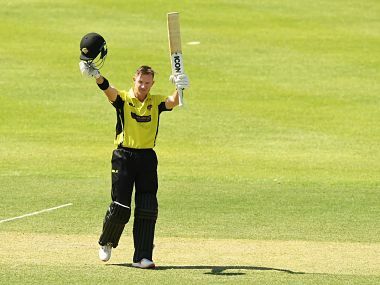 D'Arcy Short raced to his second List A hundred in just 83 balls before moving up a gear, needing just 45 more deliveries to go from 100 to 200 at the Hurstville Oval. 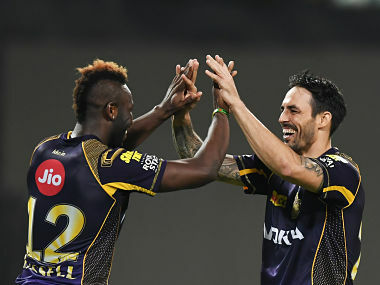 Mitchell Johnson quit Twenty20 Big Bash League (BBL) team the Perth Scorchers last month, but had not ruled out playing in the Indian Premier League or other domestic T20 competitions. 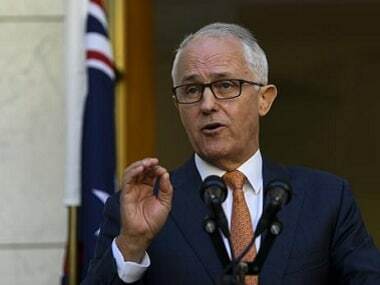 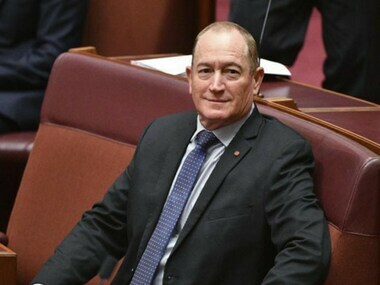 Fraser Anning, from the conservative Katter's Australian Party, advocated a return to White Australia policy and called for migration bans on Muslims in his speech in Parliament.